Among the traditional cylindrical glass bottles, Copco adds a square into the glass pack family. With its slender, angular shape, the bottle shows a completely different temperament which is ideal for brands targeting at modern women, who are independent, distinctive and beautiful. 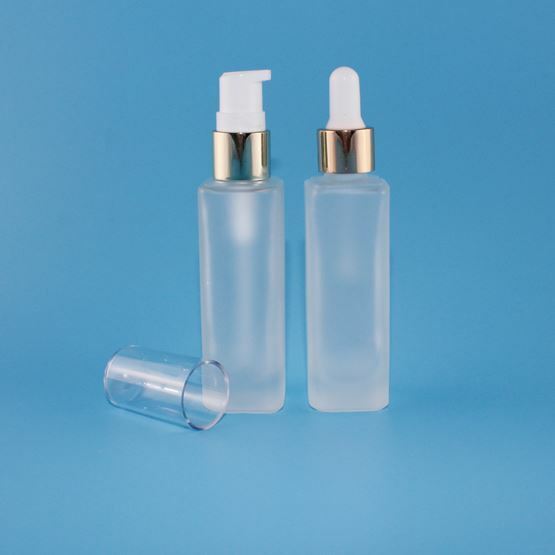 This bottle is available in 40ml with a neck size of 18/410. It can be decorated by frosting, silk screen printing and hot stamping.